Jacaranda is the work of 21st century artisans weaving on wooden looms in the ancient traditional way in a clean, modern environment. 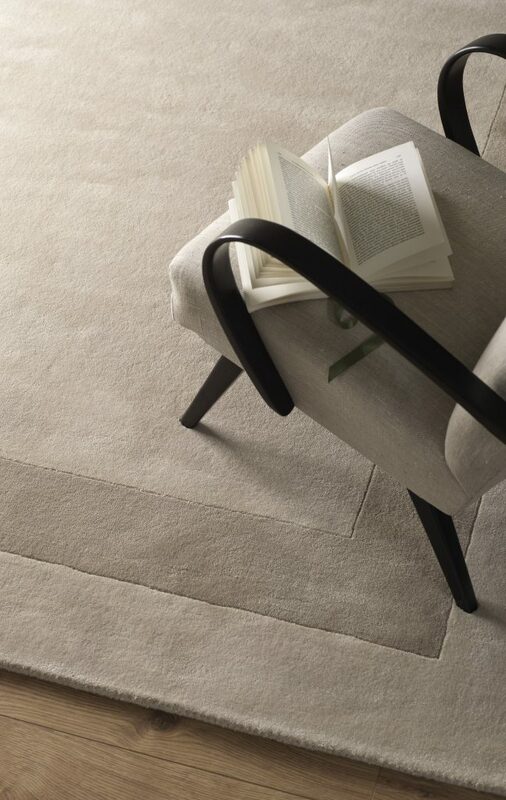 All the carpets and rugs have their own individual character. And the big plus is the commitment to the Goodweave symbol – what this means to you and me is no slave labour. 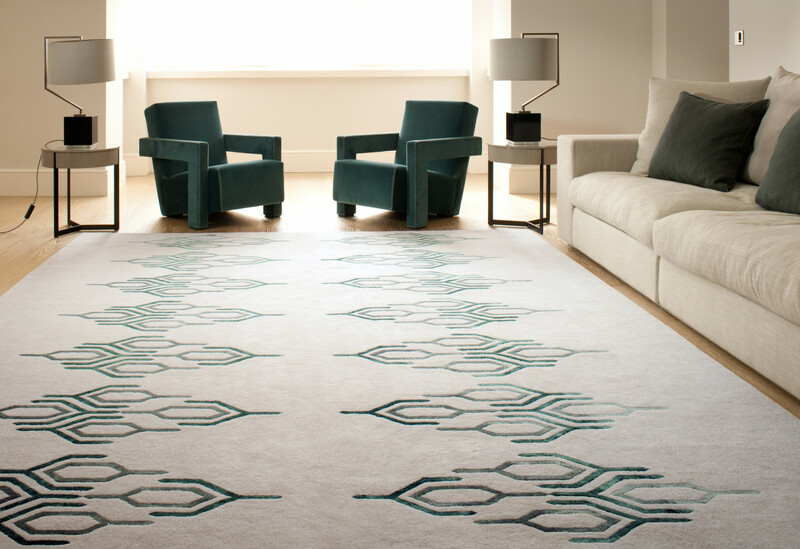 Would you get a kick out of owning a handmade carpet or rug? Jacaranda is the work of 21st century artisans. Jacaranda is an Indian company whose artisans weave on wooden looms in the ancient traditional way in a clean, modern environment. 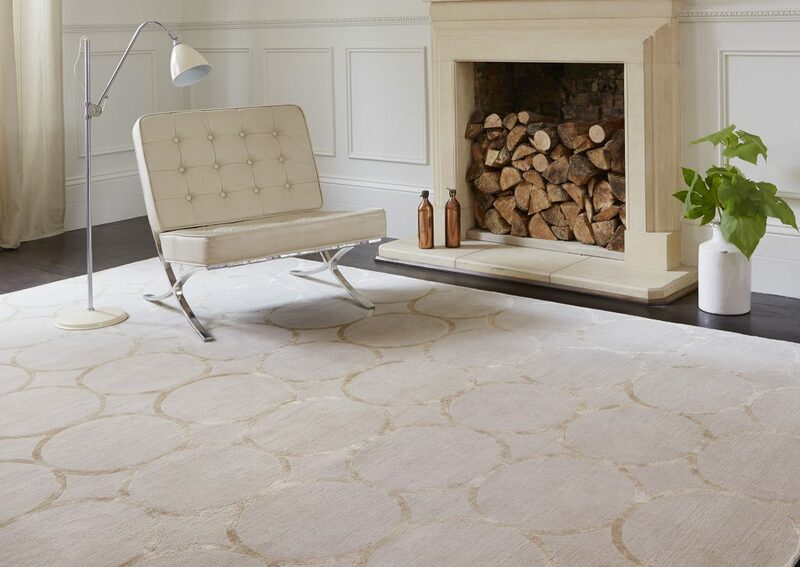 We love the fabulous selection of carpets produced here, full of character. A big plus is the committment to the Goodweave symbol – what this means to you and me is no slave labour. 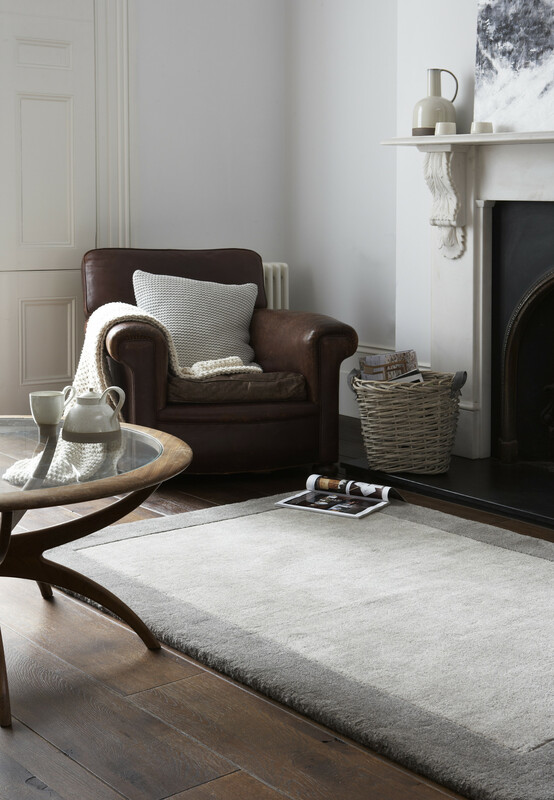 There is also a super selection of rugs from stock, as well as bespoke rugs to order. Highly ethical employment practices guaranteed with the Goodweave mark.